You can't have a successful business without customers. Their purchases and loyalty are what keep companies afloat. However, client communications can be hard to handle even for the most organized employee if information isn't easily accessible. With customer relationship management software, corporations ensure that files are easy to find and that service is at its highest level. There are countless CRM providers on the market, and with the right product research, companies can find the software that works for them. According to a recent ProOpinion survey, 46 percent of business professionals use Microsoft Dynamics, 11 percent have Oracle, 6 percent use Salesforce and 5 percent have SAP SE at their workplace. Another 73 percent use another program. "CRM software helps you organize and manage business functions." While it may seem simple to answer customers' questions and keep records of their orders in spreadsheets, the process isn't as easy as it could be. CRM software can help you organize everything, and it comes with other benefits as well. According to WORKetc, countless time is lost on a daily basis by trying to find the necessary information in various programs. When you have to search for what you need, you're going to be wasting time and money, and there's a good chance you'll end up feeling stressed because of the lackluster system. A CRM platform combines all the information in one place, so you'll never be missing data you need. The software can even help you identify bottlenecks in the workflow because details from throughout the company will be in the program, CRM Search explained. You'll be able to see if one department is doing better than another or if one section is holding up the responsibilities of the rest of the supply chain. When you know what areas need improvement, you can work to fix those problems. Because of this, you'll be able to reduce operating costs and save your company money in the long run. 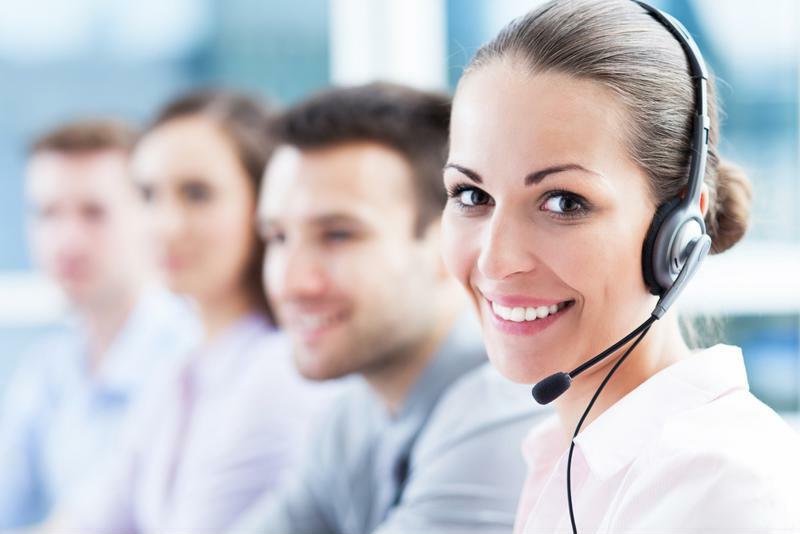 One of the downfalls of call centers is they get inundated with questions and requests. If there aren't enough people to pick up phones, a lot of customers' or clients' calls are going to go unanswered. However, a CRM software provides you with various options to respond to customers. With the software, you can provide service by video conferencing, phone calling, instant messaging or email​ing. You'll be able to see if clients have called before, if there are any notes and if the problem is recurring, which means you can offer better suggestions and feedback on using their products, the Houston Chronicle explained. This helps improve customer satisfaction and retention, and you'll have gained a loyal following of clientele. A CRM program improves customer service by offering notes on clients' call history. If you've worked with clients for a while, you probably have some knowledge of their personal lives and business dealings. You may also know how this person prefers to communicate and what kind of vibe he or she gives off. However, just because you know this information, doesn't mean everyone in the company does, which can be detrimental to business if that client happens to talk to another employee. A CRM platform consolidates any details about a customer into one profile and allows people to add notes to help improve the business's relationship with that person, WORKetc noted. It won't matter if an employee is on vacation or if he or she has left the company, you'll never be without the necessary information. "A CRM program eliminates inefficiencies, which leads to a rise in sales." Because a CRM program eliminates any inefficiencies in the business, it will also lead to a rise in sales, which means more of a profit for the company. The software keeps track of what is working for the company in regards to sales and marketing, the Houston Chronicle explained. You'll be able to take those successful campaigns and apply them to other areas to target both similar and varying businesses from your current clients. Customers can also choose how they want to be contacted, so you'll never be harassing them with sales pitches through unwanted means. Because your records will be so thorough, you'll be able to anticipate your clients' needs, and can upsell products or contact them when it's time for an upgrade. "Basically you're looking to create something that will make your clients' lives simpler and easier," Robert Gorin, senior director at Getzler, Henrich and Associates, told CRM Search. As well as facilitating your customers' business processes, CRM programs will also streamline your company's workflow. Implementing one could save your business time and money spent searching for information and trying to create plans using incomplete databases. The software offers insight into workflows and client needs to give you the ability to improve sales and efficiency.